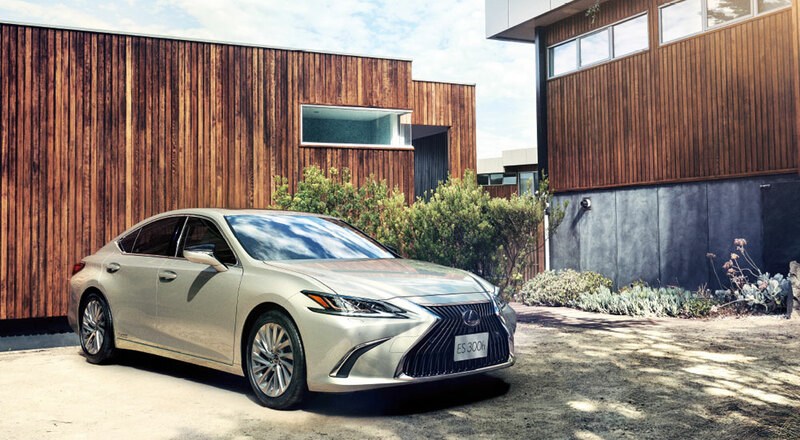 Lexus is building momentum in Japan, with sales up more than 200% over the first six months of 2018 and the new ES sedan set to launch in the country for the first time. As of July 1st, the brand sold 33,000 vehicles, compared to 45,605 in all of 2017. The ES isn’t expected to bring a major boost to Japan’s numbers — the sales target is 350 vehicles per month and 4,200 vehicles per year. There were 2,000 pre-orders for the sedan, with 70% coming from existing Lexus owners. The Japanese market is limited to the 2.5L four-cylinder ES 300h, though it does have a feather in its cap with the world’s first digital side-view monitor in place of traditional mirrors. The option has been priced at ¥216,000, or $1,900 USD. Ian Schmidt: RX is also built in Canada, ES never was. maiaramdan: Aha , sorry for mismatch So only Japan & USA ? Ian Schmidt: As far as I know, yes.